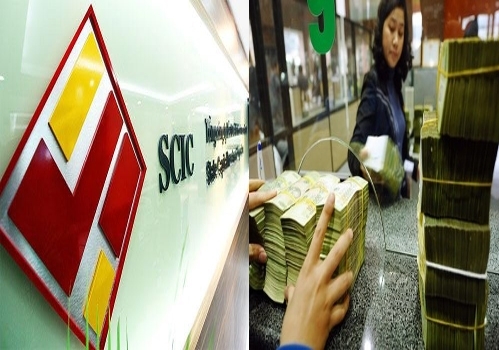 Economic groups and corporations will transfer the right to represent the state capital owner to the State Capital Investment Corporation (SCIC) under the Prime Minister’s decisions or guiding documents. This will be part of SCIC’s functions, tasks and operation mechanism to be amended and supplemented by the Finance Ministry. Corporations will coordinate with ministries, sectors and provincial-level People’s Committees in transferring the right to represent the state capital owner at joint-stock companies transformed from wholly state-owned enterprises within 30 days after the publication of the real value of the state capital portions.